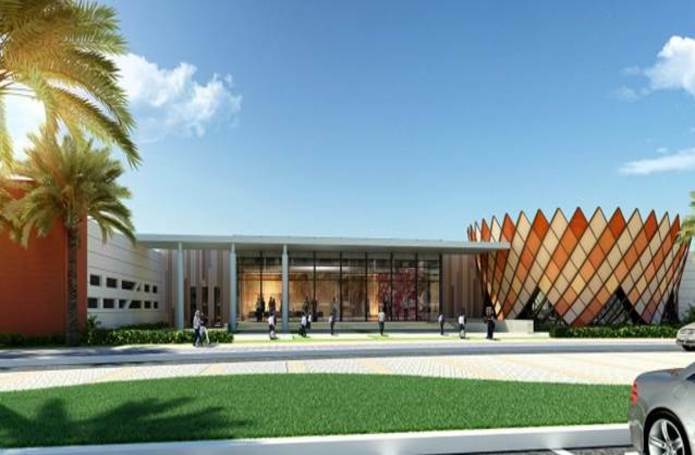 Design and Build a school and Kindergarten in the Hamraniya Area in the Emirate of Ras Al Khaimah. The project includes boys and girls classrooms , Kindergarten ,covered swimming pool, GYM, library and theater. With total build up area of 11,000 m2.